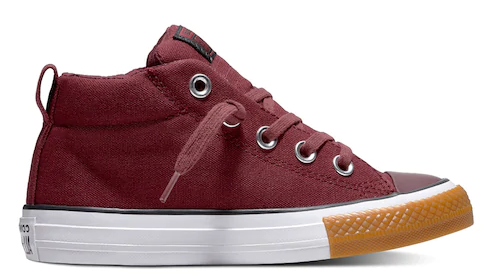 If you need to get some new shoes for your little one, grab Converse on sale for $30.97 (reg. 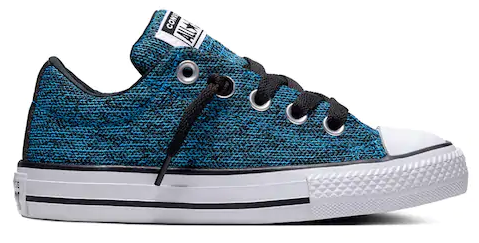 $45) at Kohl’s! 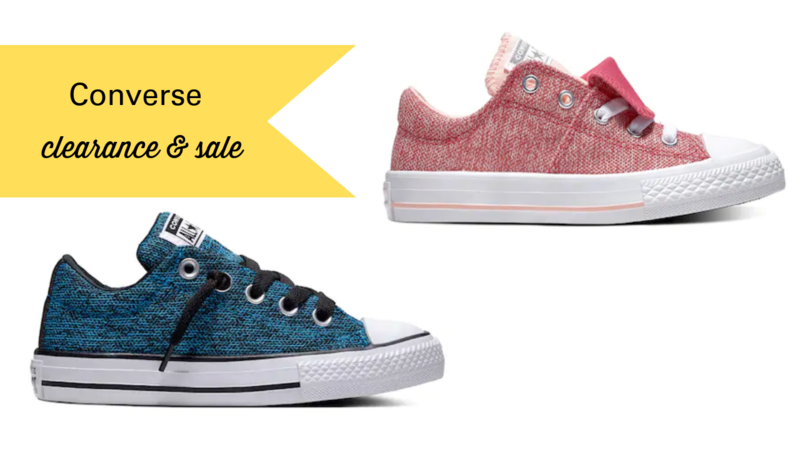 Plus, look through other styles on clearance starting at $20.